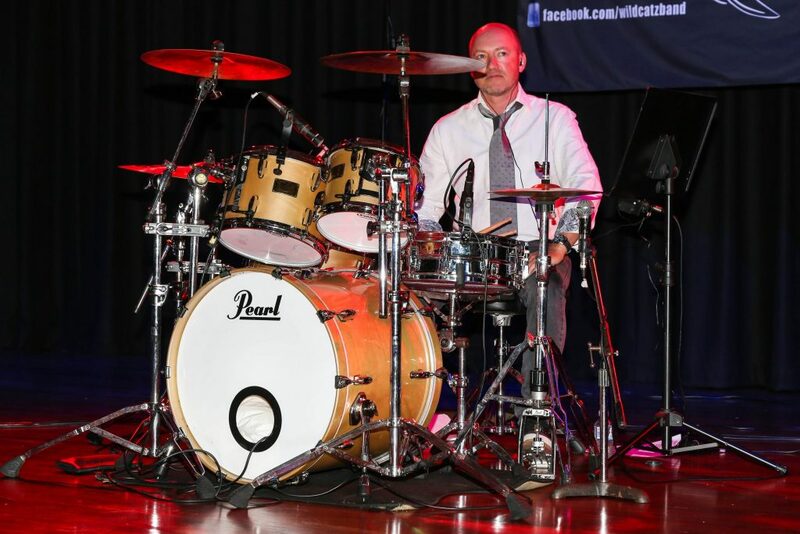 Simon is an accredited drum teacher and full member of The Music Teacher’s Association of NSW and freelance live and studio drummer based in the Northern Beaches area of Sydney, Australia. 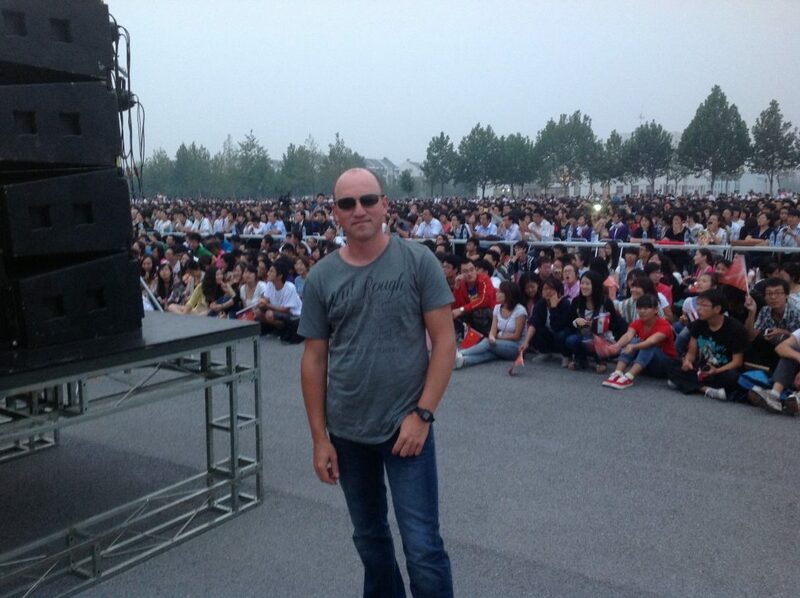 Simon has worked extensively in the UK and Australia. While in the UK he earned a reputation as a talented, reliable musician who can play comfortably a wide range of styles from jazz fusion to soul and rock. As well as regular gigs with the popular award wining 16 piece classic soul / motown outfit ‘Souledasylum’ formed by Mike Rowe, former bassist with Chris Rea and David Coverdale and epic Pink Floyd Tribute Virtual Floyd he has become a first call depping / stand in drummer for many function / corporate bands as well as name bands such as rockabilly acts Union Avenue and the Radiotones, and can comfortably fit in to virtually any musical situation, sight reading or not. Simon has also performed in challenging musical productions such as Godspell and We Will Rock You and played on numerous session recordings. Since returning to Australia in 2006 Simon has built an active playing schedule and can be seen gigging in and around Sydney with some of Sydney’s top cover and tribute bands including Party Band Wildcatz, Life In The Fast Lane (The Eagles Show Tribute),Brothers in Arms- (Dire Straits Tribute Show),The Australian Blues Brothers Show, Blues Brothers Rebooted, Glory Days (Springsteen Show)as well as the incredible jazz/funk maestro Lionel Cole. Simon also works regularly in the studio for original bands and songwriters. He has represented Australia overseas at international Arts festivals and has toured locally and internationally playing venues from small pubs to Stadiums. As well as his busy playing schedule Simon has enjoyed teaching drums at private music schools and University and has put hundreds of pupils through Trinity College grade exams with 100% success rate ( Simon teaches Trinity Rock and Pop Grade courses for those who are interested in taking exams). Some of his students have gone on to become successful professional drummers including Tom O’Brien of Ocean Alley, Scott Jamieson Uk Session drummer and many more. 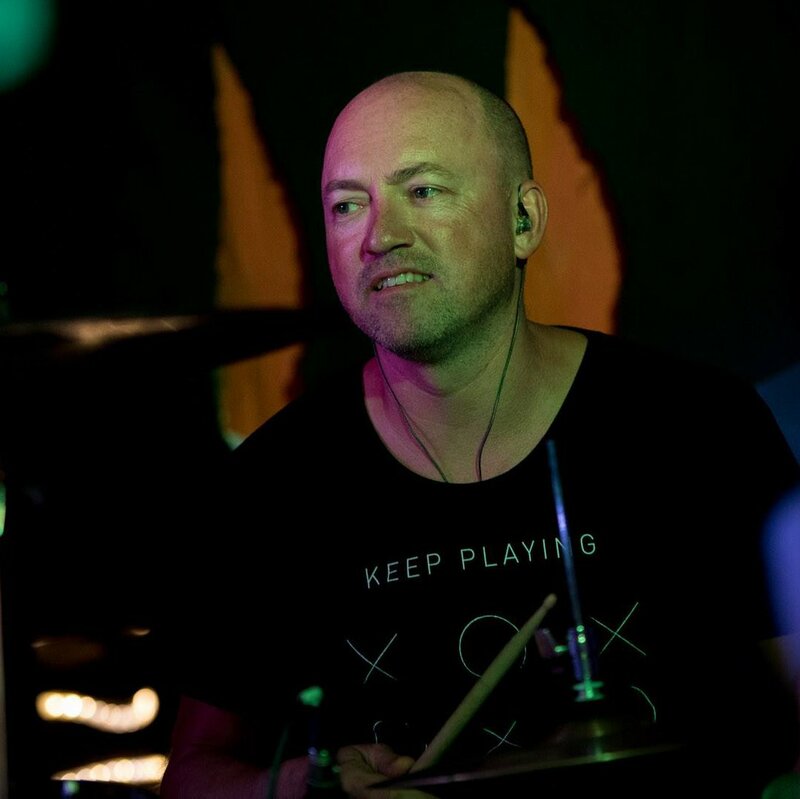 His relaxed teaching style and individually tailored approach to drum lessons make Simon a very popular drum tutor both in the UK and here in Australia. Simon is currently teaching at Brigidine College and Mosman High School as well as seeing private students in Avalon Beach. Please take a look at his testimonials page for some comments on Simon’s teaching methods. 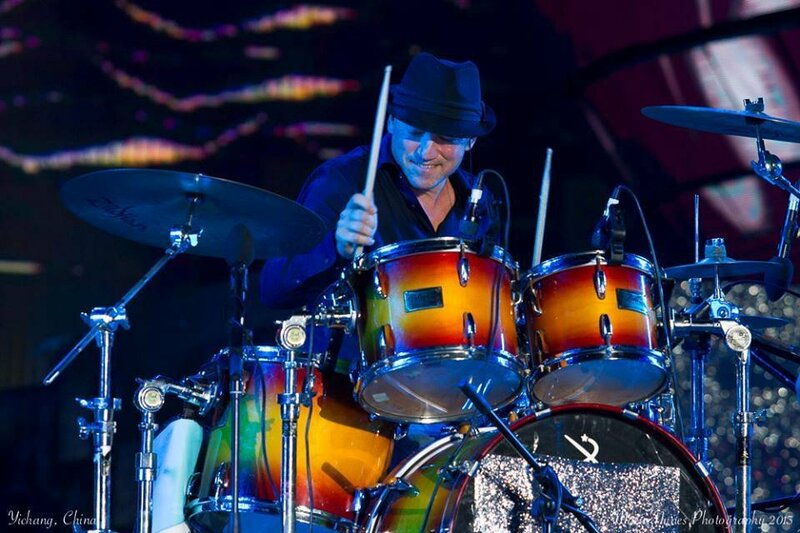 If you’de like to learn drums in the Northern Beaches or Hornsby areas of Sydney Simon is available for private drum lessons at competitive rates. Please check my Learning section for more details. Available for studio recording sessions and short notice fill in work and drum tuning/setup.